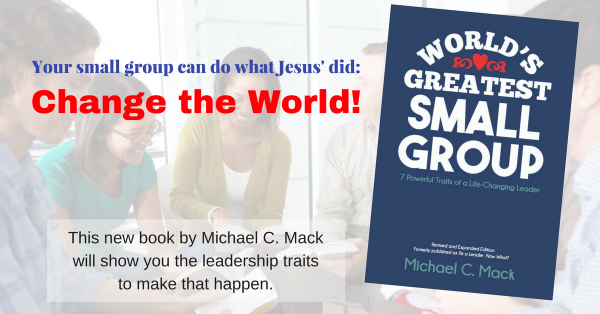 Here are the Small Group Leader TIPS for the past three weeks as Tweeted, posted on our Small Group Leadership Facebook page, and posted on LinkedIn. Thanks for waiting while we updated to our new website! Go ahead: Tweet these (or post on your favorite social network, or just email them) to your followers! Or just share ALL of them by clicking a social button below. QUESTION: Which of these TIPS create an “aha” for you, and why? Please leave a comment by clicking the Comment bar below.